This Lemon Poppy Seed Cake with Cream Cheese Frosting is soft, moist & deliciously buttery with a fresh lemon flavor. 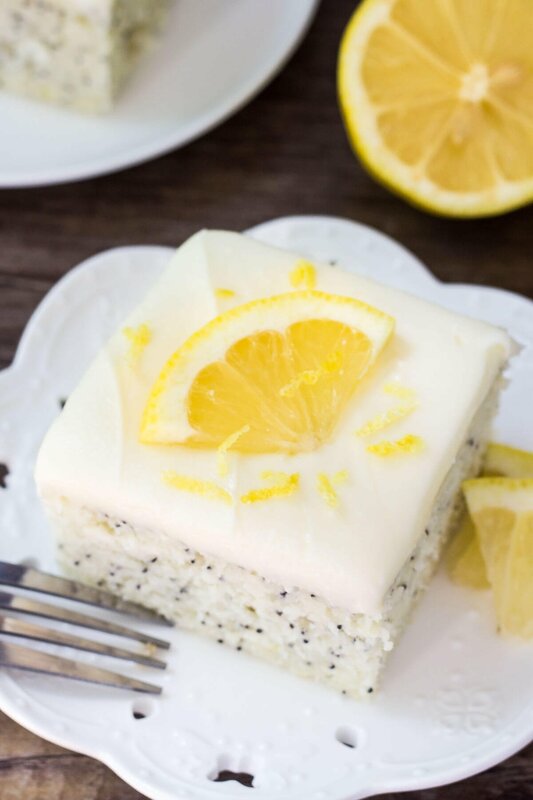 Dotted with poppy seeds & topped with cream cheese frosting – it’s the perfect dessert for lemon lovers! Hi there! It’s Fiona stopping in from Just So Tasty, and today I’m sharing this Lemon Poppy Seed Cake with Cream Cheese Frosting. From Poppy Seed Muffins to Cake! It’s a soft, buttery, perfectly moist lemon cake that’s dotted with poppy seeds and topped with cream cheese frosting. It’s one of my favorite cakes, and it’s the perfect dessert if you love lemon poppy seed muffins. The inspiration for this cake came after a friend gifted us with a poppy seed roll. It was a yeast bread with a swirl of poppy seed filling, and absolutely delicious. As I was having a slice with a thick slather of butter, it got me thinking about poppy seed recipes and I realized I hadn’t made any in a very long time. So – this lemon poppy seed cake was born. We have an entire video of exactly how to make it, so check it out! 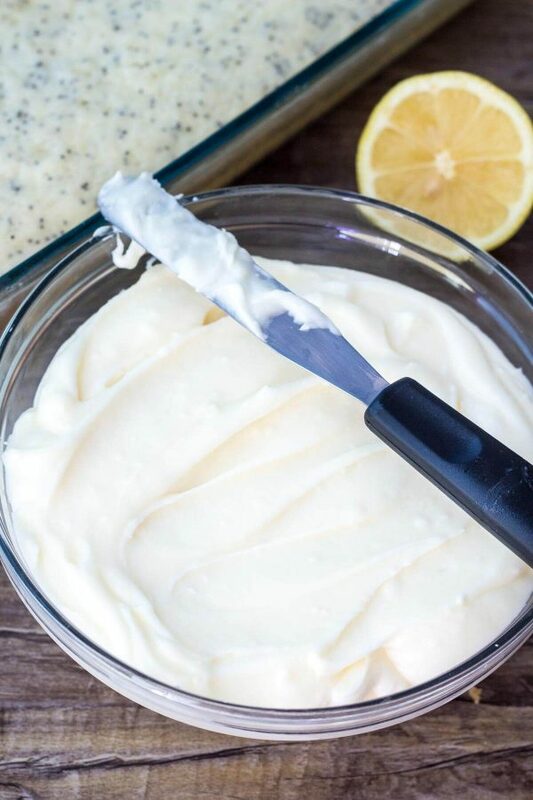 The lemon poppy seed cake starts with real butter for extra flavor. We’ll cream together the butter and sugar, then mix in the eggs and vanilla. Then we’ll alternate between adding in the sour cream and the dry ingredients. And finally the lemon juice, lemon zest and poppy seeds are stirred in. For this lemon cake, we’re using sour cream because it makes the cake crumb oh so soft and perfectly moist. Just make sure it’s room temperature for easy mixing. Then for the best lemon flavor, we’re using a combination of freshly squeezed lemon juice and lemon zest. Make sure that you don’t use lemon juice from the bottle, otherwise the flavor will be too sour. After the cake is done baking and cooled, it’s time to make the cream cheese frosting. Simple, creamy, a little tangy, and the perfect pairing for this lemon cake. We’ll first beat together the cream cheese and butter, then slowly add in the powdered sugar along with a little vanilla extract and lemon juice. 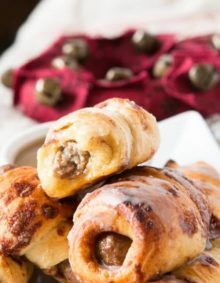 You’ll want to make sure both the butter and cream cheese are well softened to avoid lumps in the frosting, but otherwise it comes together with very little effort. Can You Freeze Poppy Seed Cake With Cream Cheese Frosting? 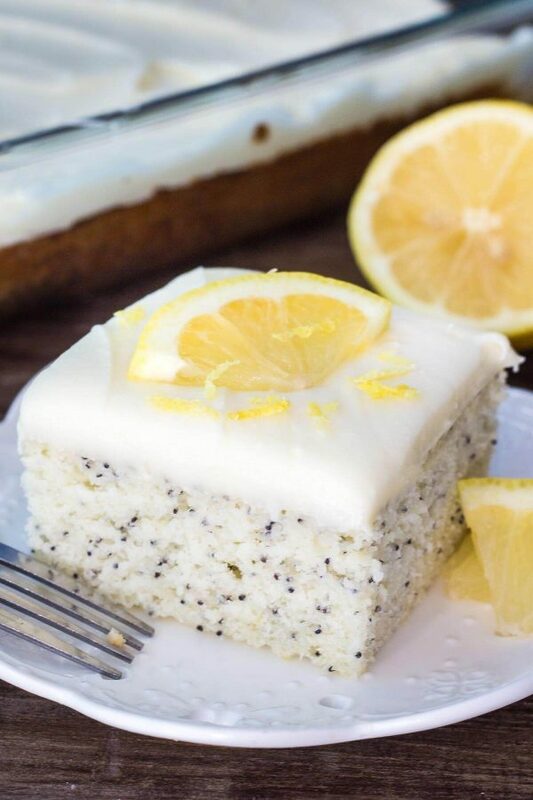 You can freeze Lemon Poppy Seed Cake with Cream Cheese Frosting. Just wrap the cake well and freeze. OR You can freeze the cake before it is frosted. Wrap your cooled cake in plastic food wrap. Then wrap in tin foil or place in a plastic freezer bag and remove the air. Thaw the cake completely and then frost. Do Poppy Seeds Have Nutritional Value? I brought this lemon poppy seed cake with cream cheese frosting over to a family dinner, and there wasn’t even a tiny sliver left over. 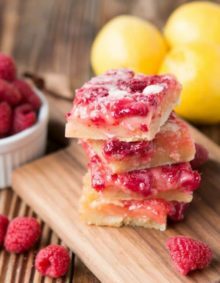 It’s buttery, moist, filled with fresh lemon flavor, and the cream cheese frosting is everything that you’d want it to be. 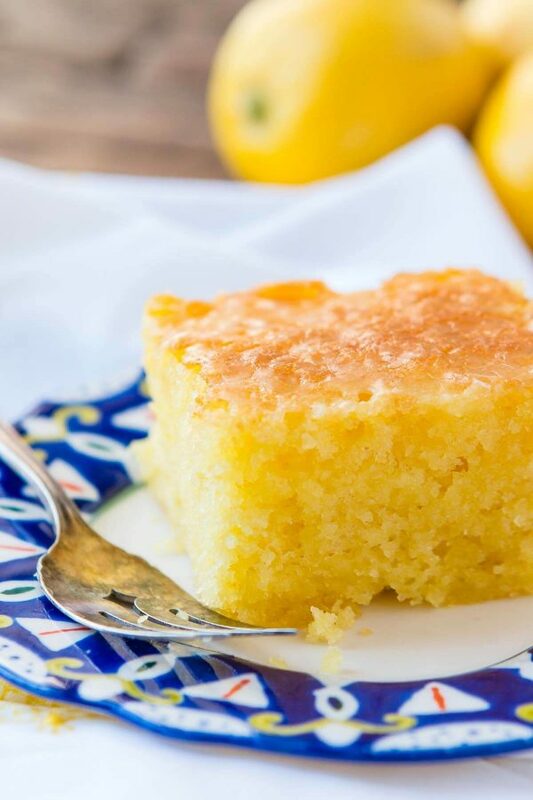 Seriously – if you love lemon, you need to try this cake! Does a Glass Dish Require More Cooking Time Than Metal? A reader recently asked if her cake pan that is a glass dish requires more cooking time than a metal dish does and as it’s such a good question I wanted to mention it here. Glass heats up slower but holds on to heat longer, so you may require a little more baking time. To help us not over bake this cake we like to open the oven at the end and let the glass dish cake rest for up to 4 minutes more before removing it from the oven to cool. This Lemon Poppy Seed Cake with Cream Cheese Frosting is soft, moist & deliciously buttery with a fresh lemon flavor. 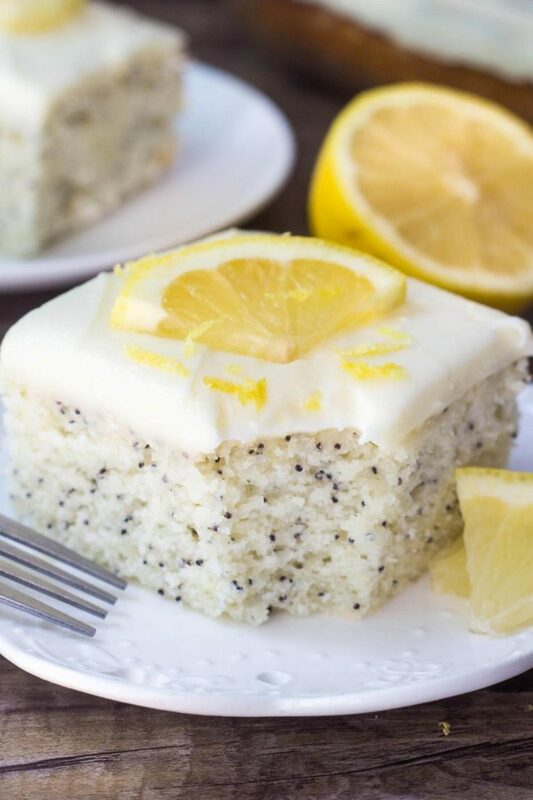 Dotted with poppy seeds & topped with cream cheese frosting - it's the perfect dessert for lemon lovers! Then beat in the eggs and vanilla. In a separate bowl whisk together the flour, cornstarch, baking powder, baking soda and salt. Using the electric mixer on low speed, beat about 1/2 of the sour cream into the butter mixture followed by about 1/2 of the flour mixture. Turn off the mixer and scrape down the sides of the bowl. Repeat the process with the rest of the sour cream and flour mixture. Fold in the lemon zest, lemon juice and poppy seeds using a large rubber spatula or wooden spoon. Once the cake is cooled, make the frosting. In a large bowl, beat together the butter and cream cheese until evenly combined. Then slowly beat in the powdered sugar followed by the vanilla & lemon juice. *Leftovers can be stored in an airtight container in the fridge for 3-5 days or on the counter. 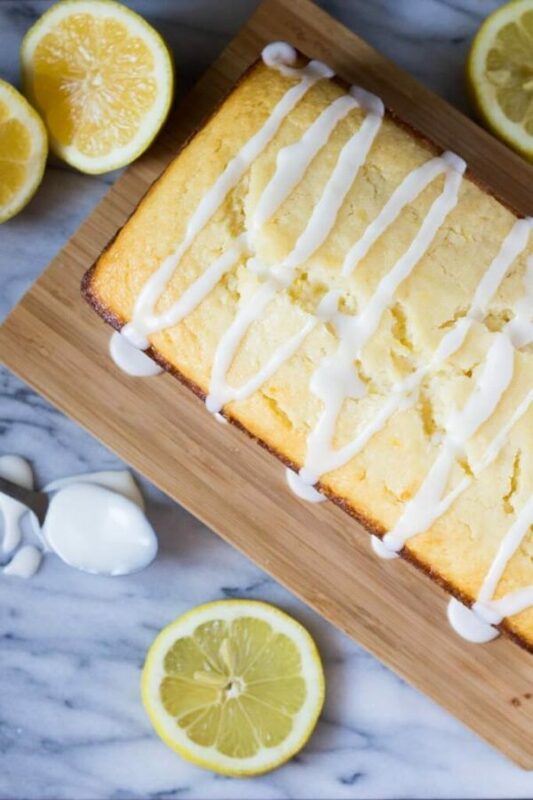 Super soft & moist lemon loaf with lemon glaze is bursting with fresh lemon flavor. Seriously better than the Starbucks version. This Lemon Jello Cake is perfect for anytime of year. 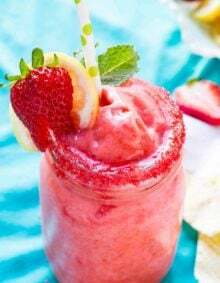 The fresh tastes of summer or to brighten the winter holiday meals. Could I use my jelly roll size pan? And the time would stay the same? Yes! The bake time will be slightly less. I would start at 20 minutes and check it. Enjoy! 3 CUPS of powdered sugar for the frosting? That can’t possibly be correct. Yes that is correct. It needs that much to balance out the cream cheese and butter and to cover the whole cake. How long would I bake if I were to make this as cupcakes? I would start with 18-20 minutes. Hi! Can I substitute the sour cream with 0% Greek yogurt? If yes, will it affect the overall taste of the cake? I used a glass pan and, while the toothpick came out clean after 30 minutes, the center of the cake fell after I took it out of the oven. I’m a novice baker – what did I do wrong? Does the glass dish require more cooking time than metal? The drop in temperature is most likely the issue. We like to open our oven and bring the temperature down a little, then remove it a minute or two later. A glass pan takes a little longer to heat up and then holds on to the heat so it can occasionally need a few extra minutes. This is why we let it sit in an open oven as the temp won’t be as high and won’t drop too quickly but will still help it be baked well. Hi, can I use a 9×13 glass baking dish rather than a metal one? I used a Pyrex pan and it took an extra 20 minutes to test done. I made this yesterday to bring to work and it was devoured right away. My frosting was kind of heavy and limp and I think it’s because I used fat-free cream cheese (I know I’m an animal, it’s what I had on hand), which never seems to whip up nicely. This is a keeper! I will be posting pics to my Instagram later and will be sure to tag you. Thanks for sharing! haha, I love when people say “I know I’m an animal” when referring to making subs. We always have the lower fat cream cheese on hand and we go for it anyway as well. Can’t wait to see it! I made this last night for my roommate whose birthday was back in August as a belated birthday cake. First of all I did use 3 tablespoons of poppy seeds. My bake time was off as each oven is different. I baked mine an additional 6 minutes and it was perfect! He loved the lemony taste with the fresh lemons opposed to bottled lemon juice. However I did cheat with the frosting and used lemon from the bottle. The frosting was super easy to make and oh tasty! Thanks for the great recipe! I know I’ll be making it again. 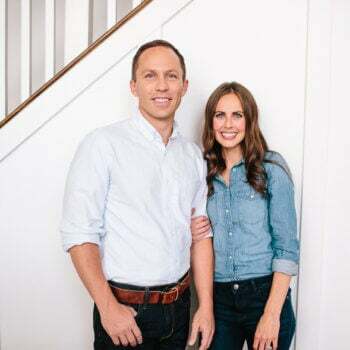 So happy to hear that and thanks for taking the time to comment on your bake time, I’m sure that will help others. xoxo! I put it in the fridge with an airtight seal and now it’s become incredibly dense. Still tastes amazing but its like cutting through fudge or something. Did I do something wrong or is this normal? This was amazing! The combination of lemon and cream cheese icing was awesome! I’m guessing that’s a 1/4 cup of butter for the frosting? The recipe sounds delicious and I’d love to try it. What is the purpose of the corn starch in the cake batter though I have never seen that in a cake recipe before. Can just cake flour be used? 2 and 1/3 cups? Thank you. 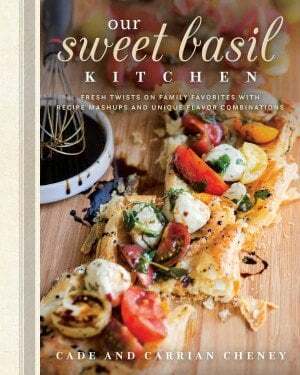 This looks like one of those recipes that looks/feels a bit dainty, but has a powerhouse of flavor. I am gonna try this!